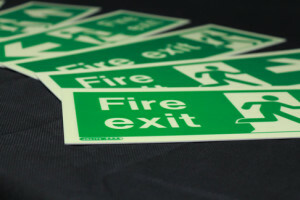 Do I need Fire Safety Signs in my premises? 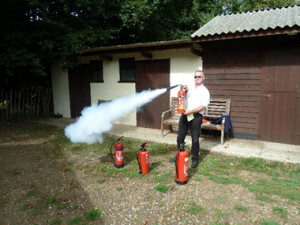 Which extinguishers do I use on which types of fire? 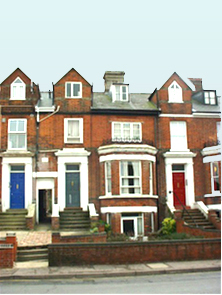 What is a Fire Risk Assessment and why do I need one? A Fire Risk Assessment is an organised & methodical look at your premises, the activities carried on there & the likelihood that a fire could start & cause harm to those in and around the premises. If you are an employer, under the Regulatory Reform (Fire Safety) Order 2005 you MUST carry out a Fire Risk Assessment of your workplace.